Cheddar has a wonderful varied landscape with flatter walks down on "The Levels" and more ambitious walks up on to the hills. We have 10 walks on our list ranging from a historic walk of Cheddar at 1 mile to a 20 mile section of the West Mendip Way. 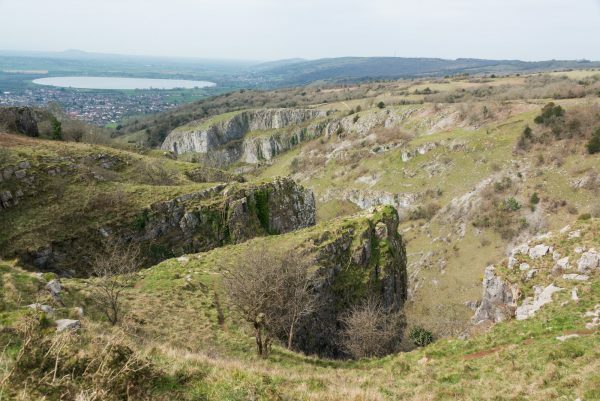 And of course we include our most popular walk - Cheddar Gorge Circular walk, a 2.5 hour walk with great views: to Wales, Exmoor and Glastonbury Tor, and for those with a head for heights, down in to the gorge itself.